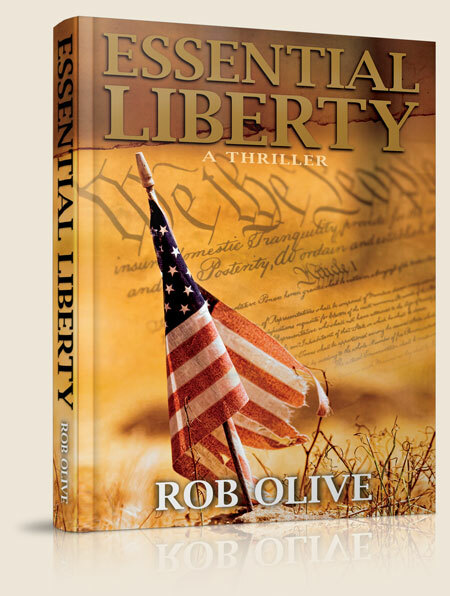 Rob Olive’s debut novel, Essential Liberty, will feel familiar to anyone who’s read other examples of “Tea Party fiction” like Matthew Bracken’s Enemies Foreign and Domestic trilogy or John Ross’sÂ Unintended Consequences. Like those works, Essential Liberty deals with the American government’s attempts to restrict firearms rights, in this case essentially outlawing semi-automatic weapons and using gun store purchase records to set up a confiscation scheme called “Collection.” The action focuses on the Pacific northwest, mostly around Portland, Oregon, and follows the paths of the ATF team enforcing the Collection orders, and various civilians and other law enforcement they come into contact with. Don Williams, the protagonist of the story, is a bog-standard, white collar everyman. His vaguely liberal views continue unexamined until the process of Collection personally affects him through his close friend and “gun nut” Michael Niculescu. After a series of mishaps, overzealous enforcement of the law by the ATF’s “HOT” (Hazardous Operations Team), and a particularly vindictive ATF field division commander, Don soon finds himself running for his life from the very government he thought was meant to protect him. All that said, the novel does suffer from many of the issues endemic to first novels. While the action is great, the long spaces between action scenes are poorly paced and slow the story down considerably. A large part of these is given over to describing, in detail, the character’s thought processes, the political background, or mundane details that don’t advance the plot; very much a case of telling rather than showing that feels stilted. Point of view hopping mid-scene also occurs frequently and can be confusing when it’s unclear just who is thinking what. The novel is a quick read, and I found the ending and climax satisfying, though the epilogue chapter dealing with legislative changes in Washington felt unrealistic. 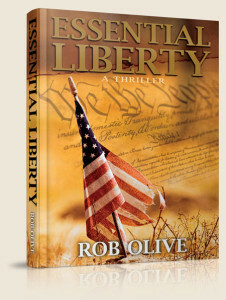 On the whole I’d recommend this story to any fans of 2A fiction or gun rights in general. It’s a good first effort and I look forward to future works from Mr. Olive. You can get the novel at Amazon.